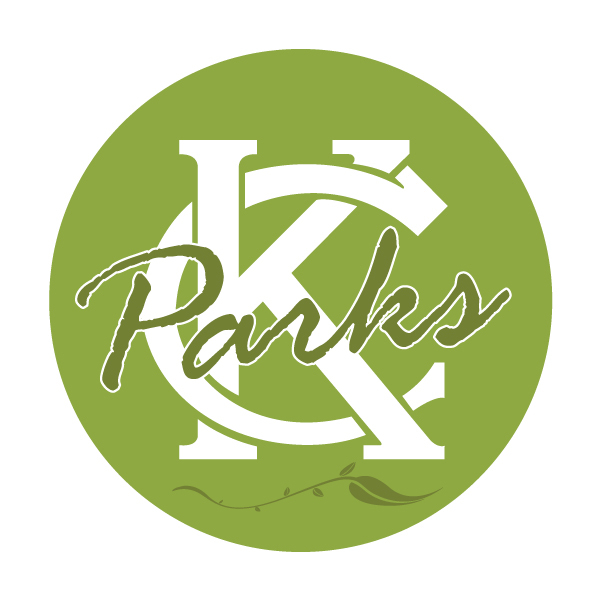 KC Parks is committed to providing safe, clean and beautiful environments for our community. If you discover a park and or a community center that does not meet our high standards of excellence, please report the issue to the City’s 311 Call Center by dialing 311 or 816-513-1313 between 7 a.m. and 7 p.m. weekdays. You may also report online or via Twitter @KCMO311. The S.H.A.P.E. (Safe, Healthy, Attractive, Public Environments) Program is designed to measure the effectiveness of the department in the areas of park maintenance through the consistent monitoring and evaluation of the City’s public parks. Since its implementation, our parks have shown dramatic improvement in their cleanliness, maintenance of the playgrounds and the various parks structures and landscape. As part of the inspection process, 10 community centers and four facilities also are included in the S.H.A.P.E. Program. The centers have unannounced visits once a month. During these unannounced inspections the staff reviews maintenance issues and ensure that safe, healthy, clean environments are being provided to the public. The inspection process is divided into three main categories: Interior Activity Areas, Exterior Features and Landscape Features. Within those areas there are 17 components to be evaluated. A few of those areas are rest-rooms/locker rooms, kitchens and pool areas, exercise rooms doorways / hallways gymnasiums. Exterior areas include sidewalks, parking lots, structure and signage. Landscape areas are turf, trees and horticulture.